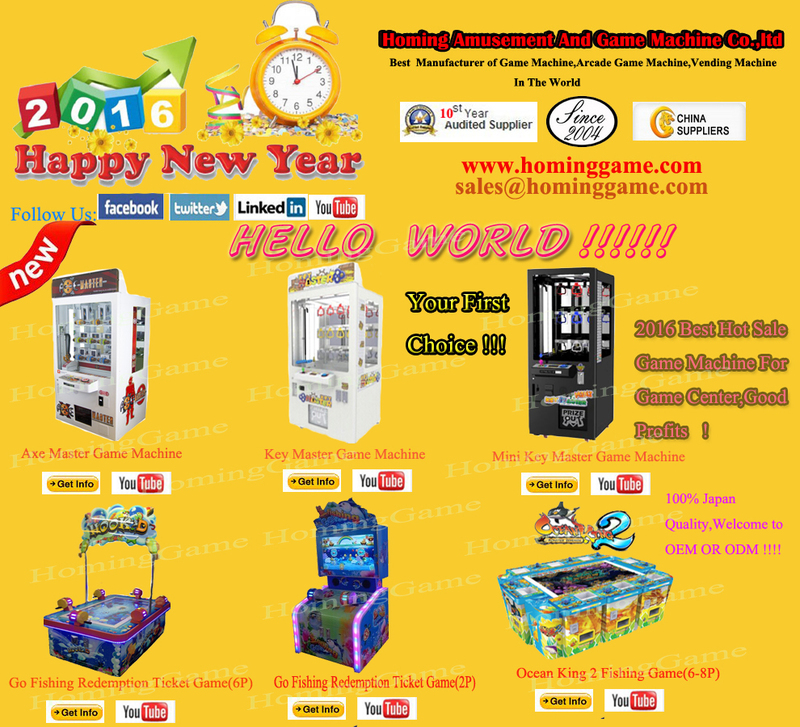 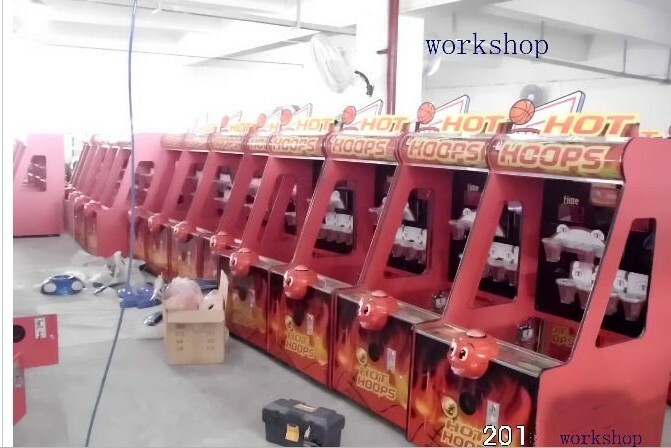 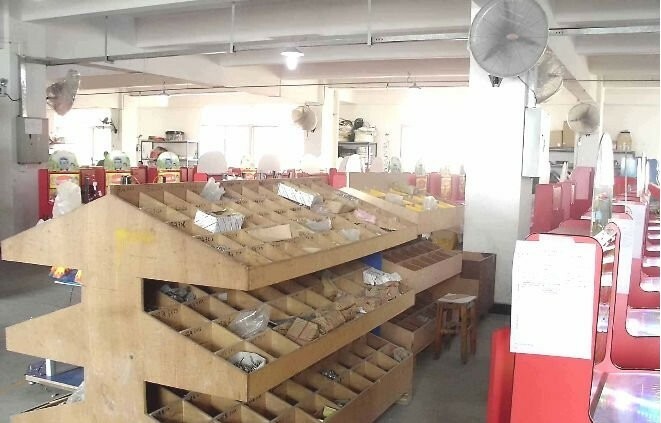 Homing Amusement & Game Machine Co.,Ltd Found in 2004,located in Panyu, Where is the biggest distribution center of game machines in China. 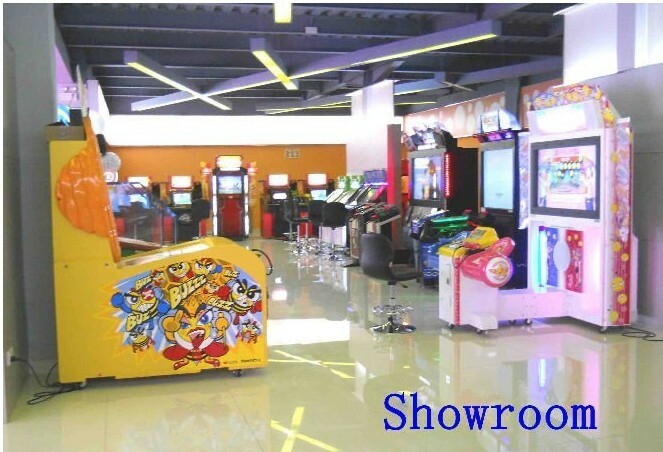 Homing Company is specialized in manufacturing, selling and after-sale service of big electronic game machines, we provide with purchasing service of simulator game machines, lucky prize game,key point push prize game,winner cube prize game,stacker prize game,coin pusher game machine,3d outrun racing car game,motorcycle bike game,5d mobile cinema theater,small crane machine,4d roller coaster,barber cut prize game,penny press prize game,cotton candy diy vending game machine,redemption machine, cabinet machine, crane and prize machine, kiddie rides and kids land , fish hunter fishing game machine , fishing game machine,ocean start fishing game machine,etc series prodcuts. 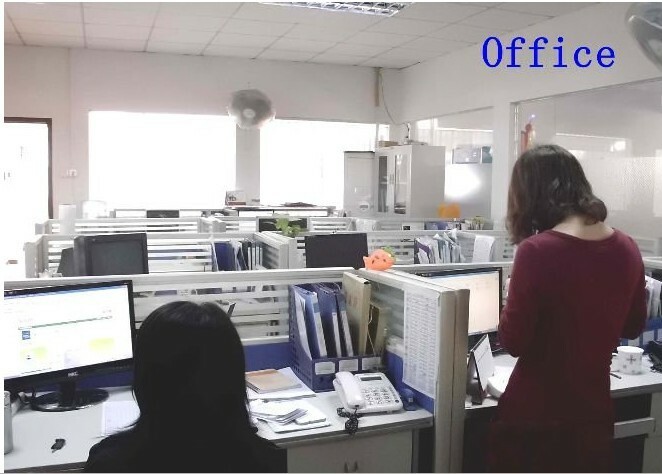 Homing Company has a high effective and high quality team,rely on our own high quality products and good service winning the customers from home and abroad approve and trust, most products exported to East-South Asia, South America and Europe countries, has built complete sales system.